Coffee tables There are 34 products. Designers of the Lyon range have put together several rectangular shapes and produced an ultra modern collection of living and dining room furniture, there is a choice of 2 colourways, one a bright mix of Riviera light oak and white high gloss fronts, and another in contrasting greys. 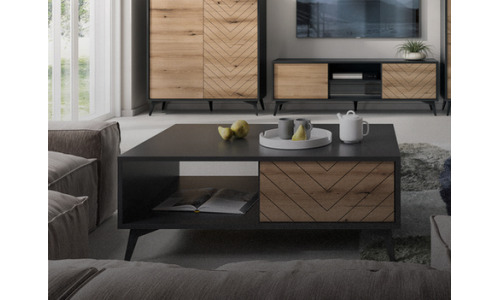 NELLY is a modern, completely modular living room system finished in Oak Sonoma with black decor. LED lighting is included. This set is made of a 16mm high quality laminated board – scratch resistant. Fronts - made of 22mm MDF boards. Soft Close System included. Toronto Coffee Table with shelf Nice modern designed coffee table with handy shelf for magazines etc. 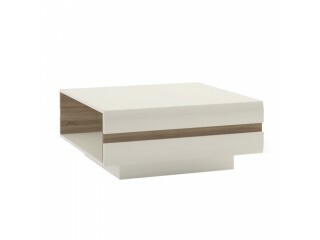 Nemo is a modern modular living room system finished in canyon walnut and white high gloss. The immaculate design and colour will let you enjoy the furniture for years. This set is made of a 16mm high quality laminated board. The living room system Lisa is one of our best-selling range. 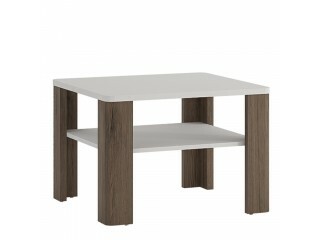 This top-quality collection of furniture makes it ideal in any modern home. Visually the range is clean and bright, whilst maintaining a simple functionality which makes feel like a home. 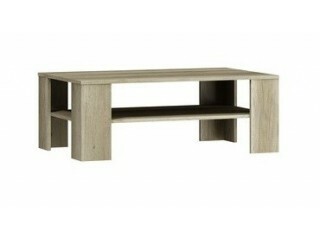 Mesa - Coffee table, Dark Sonoma Oak. Mesa is a modern modular living room system finished in Dark Sonoma Oak. The immaculate design and colour will let you enjoy the furniture for years. This set is made of a 16mm high quality laminated board. Mesa range comes as bedroom and living room furniture.